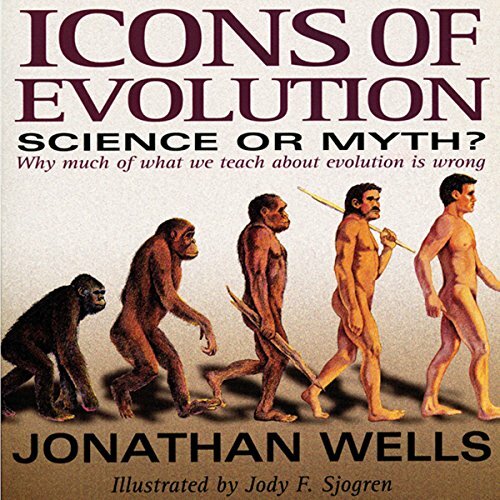 Showing results by author "Jonathan Wells"
Everything you were taught about evolution is wrong. 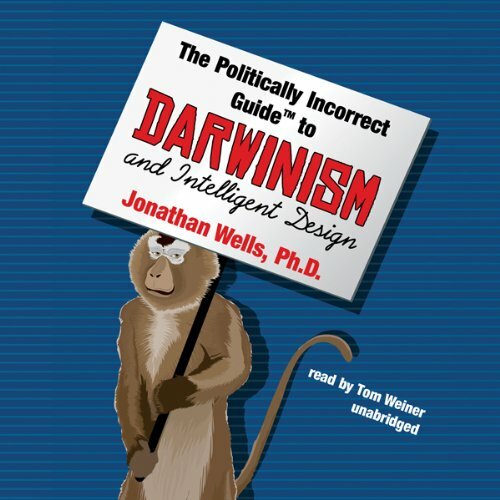 In this shocking book, Berkeley-educated doctor of biology Jonathan Wells lets you in on scientific discoveries you won't learn about from college and high-school textbooks - and reveals a dirty little secret known only to some of his fellow biologists. The latest and most bitterly contested battle in the culture war is the controversy over Darwin and intelligent design. But much of what you've heard about it is wrong. Jonathan Wells, a battle-hardened veteran with doctorates in biology and theology, sets the record straight.